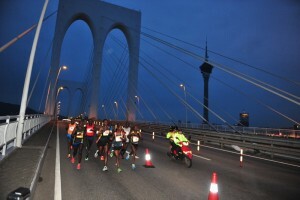 Macau Galaxy Entertainment International Marathon | JustRunLah! 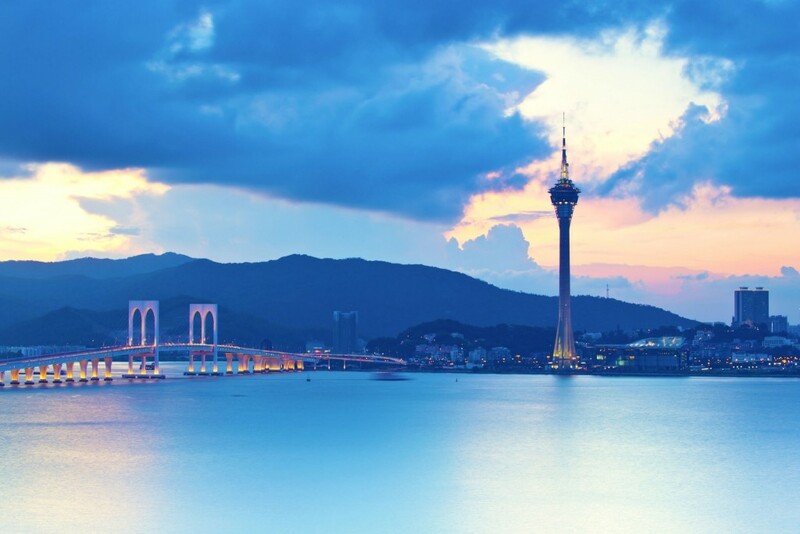 Inaugurated in 1981, the Macau Galaxy Entertainment International Marathon was the first international marathon in the region. 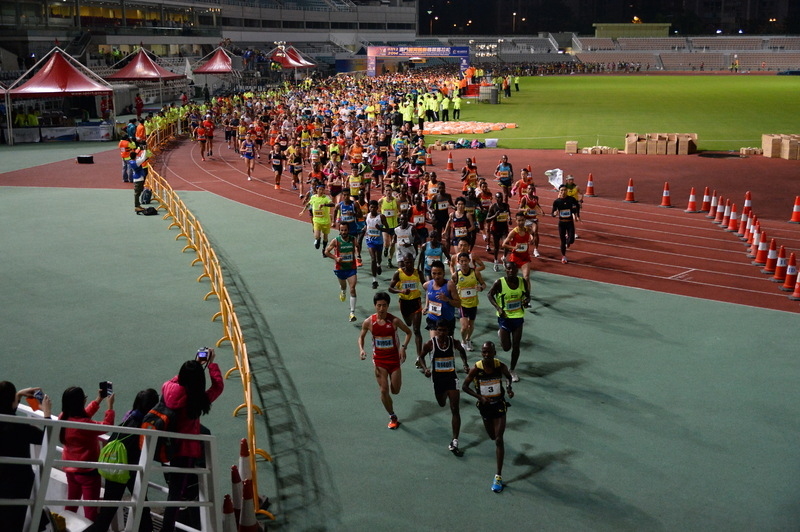 The race is sanctioned by AIMS, and the event offers three categories - the classic full, half marathon distances, and a "mini" marathon of 6.5km. 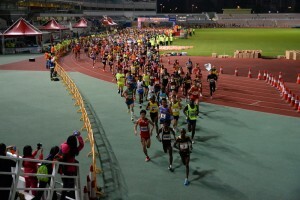 Although the competition field is small, with only 1000 participants in the full marathon category and 6000 participants for the whole event last edition, the race has clearly gained international recognition, with foreign athletes outnumbering locals two to one. 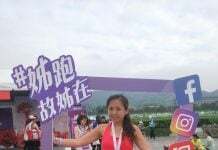 in the full marathon. 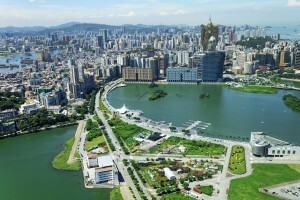 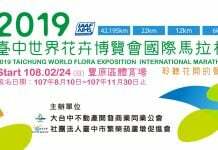 With a fairly flat profile, the marathon is a scenic out and back course loop, starting and finishing at the Macau Olympic Complex Stadium in Cotai, taking runners through Taipa and Coloane (the two islands that make up the region) as well as Macau city proper. 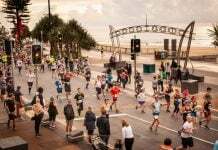 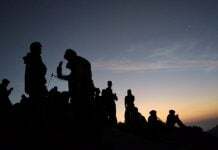 The marathon category has a generous cut-off time of 5 hours, making it a race accessible to elites and amateurs alike.